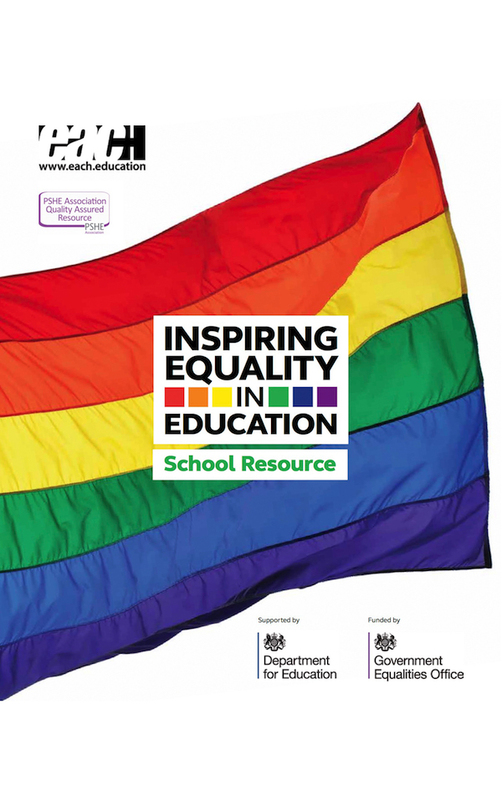 9 Secondary School targeted lessons plans on prejudice-based language or bullying, lesbian, gay, bisexual and trans lives, social media, prejudice and gender. The programme has seen EACH lead a consortium of local and national agencies to trial whole-school initiatives in ten West of England Schools, deliver training to over 700 professionals and produce a suite of quality assured practical resources. Anti-Bullying Alliance, the Jan Lever Group and Off the Record Bristol have all contributed to the resource adding their expertise in preventing all forms of prejudice-based bullying, mindful approaches to PSHE for KS1-2 and supporting trans and gender questioning young people respectively.